Are you wanting to make over any part of your home? Refresh it with something but you don’t want to spend a lot of money replacing everything, you just want another point of view. There are many ways to revive a room be it the kitchen or the nursery. Sometimes it can be as simple as a curtain, blind or feature wall. Often a new set of cushions or a beautiful object. Creating harmony can often be the challenge. Lighting, tones and symmetry are key to creating a space that feels just right. ChicFinds is offering you a free consultation if you send this blog post on to your friends and they become followers of ChicFinds. 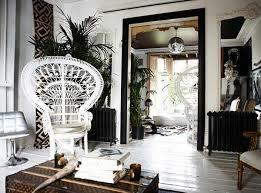 From a photo I will suggest to you ideas on repositioning the furniture, introduction of blinds or curtains or fabric. 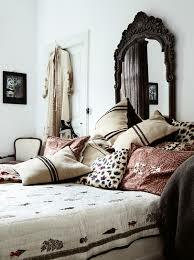 Sometimes it is the balance of textures, prints and tones that can put an imprint on a room. 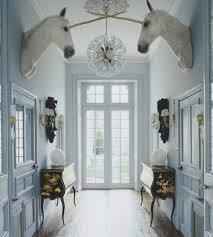 Often rooms need a point of focus or a symmetry in terms of the height of furiture or lighthing. To create this symmetry or focus you can also use greenery. Plants often soften a space and create a feeling of freshness and by introducing the greenery it can offset wood or colours very well. Despite living in doors our natures love the outdoors and that feeling of nature, lying under a starry sky or sleeping on the beach while hearing the waves crash on the sand. 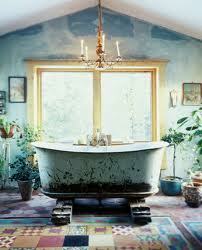 Having some of that nature indoors with use helps us relax and creates a serentity within our living space. Picking homewares is the same as picking our clothing. It has to come together and have a synergy. The tricks of the trade are not written on the walls so if you need a helping hand, send me the list of your three new followers of ChicFinds and a photo of your space and I will send you 5 very good pointers in the direction of recreating the space. Look forward to creating with you!